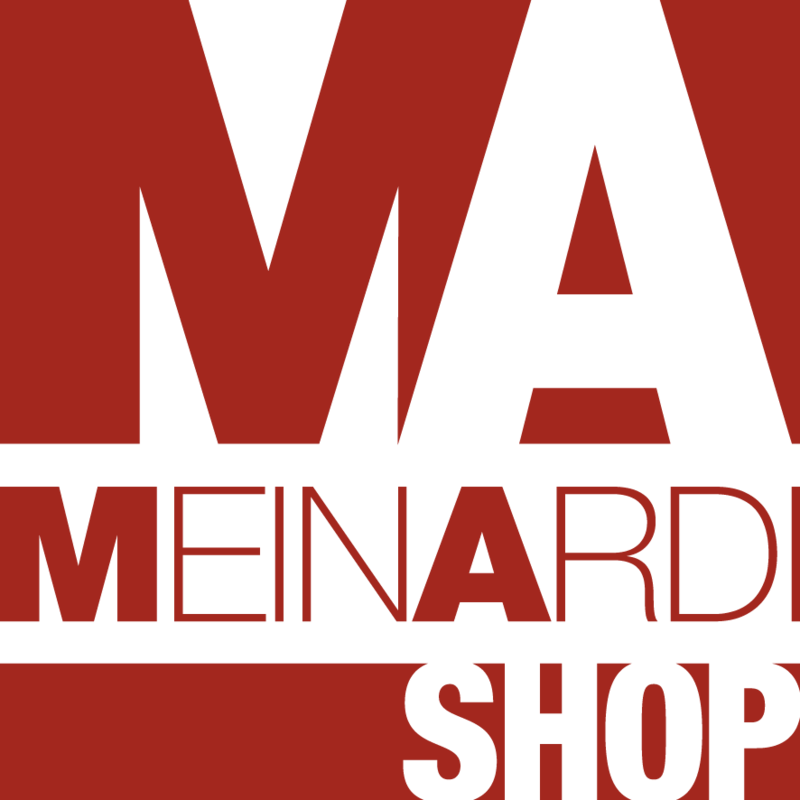 For over half a century, the family Meinardi manages and develops a company active in nome finishings . Our brand, from its beginnings, he founded his own distinctive value to the relationship of trust that we continue to establish with each professional sector from the artisan to the architect, who choose us as their supplier. Or rather as a partner because Meinardi always puts his advanced know-how in the field of new materials and techniques of assembly and maintenance available to those who, like us, believe that the final satisfaction of the customer is a long-term resource. Meinardi is proposed to sector professionals as not just a supplier, but as a true partner for technical studies and construction companies, able to provide advice on new materials, support in technical inspections, including on site, and any other assistance related to the design, installation and sale of home finishings . Meinardi also organizes regular training courses, held by experts from the best manufacturers in the sector, focusing on a wide variety of technical topics, such as the study of the characteristics of new products or solutions to site problems.